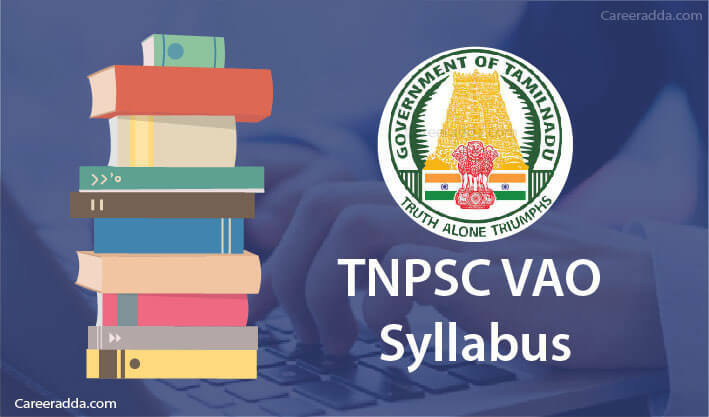 TNPSC VAO Syllabus 2019 : TNPSC Exam pattern of the written test for the Village Administrative Officer (VAO) Position under Group 4 services as decided by the commission will have two different set of papers. 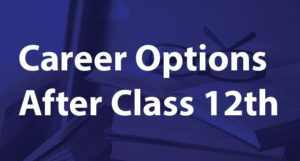 Candidates have the option to choose either the type 1 set or type 2 set of question papers based on their convenience. TNPSC VAO syllabus and selection process for the test is also decided by the commission. As far as the date of the exam is concerned, it is expected that the test will be conducted in August or September 2019. 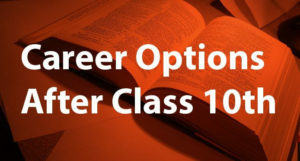 There are books that are specially created for TNPSC VAO/Group IV Recruitment preparation and candidates can prepare using these books and even they can practice with the past question papers to test themselves once they complete the preparation. The written test for the VAO position in TNPSC Recruitment will have a single paper. The question paper for this paper will be set in the SSLC Standard. There will be 200 questions in total in the test divided into three parts. As mentioned earlier, candidates can take either Test 1 or Test 2. The difference between these two tests is that as against General English in Type 1, there will be General Tamil in Type 2. The other subjects remain the same in both types. The question paper will be set in both English and Tamil except for the General English and General Tamil papers for which question papers will be set in the appropriate language. For detailed syllabus for these parts, candidates can gather information from the links provided below. Candidates can get to know the detailed syllabus for General Tamil from the links given below as published by TNPSC. The date of the exam for the VAO position is not yet known. 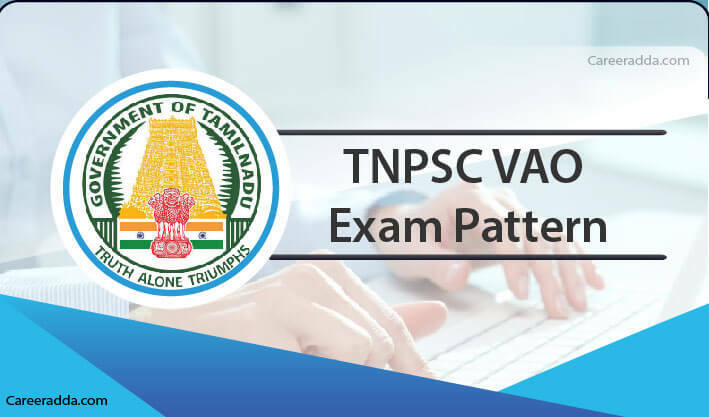 However, based on the Annual Planner published by the TNPSC, it is expected that the exam might be conducted in the month of August or September 2019. The selection of candidates for the TNPSC VAO position will be based on the merit secured by candidates in the written examination. The minimum qualifying mark in the written test is 90 out of 300 as stated by the commission. However, candidates should secure more than 90 marks and more they secure better will be the chance that they will be shortlisted from the written test and will be called for document verification. After verification of the original certificates of the candidates shortlisted from the written test, the commission will summon the list of eligible candidates for counselling for the allotment of VAO position in the order of category and rank. These are just tentative dates and visiting the website of the TNPSC regularly will help candidates to know the exact dates. Earlier, VAO recruitment was conducted separately by TNPSC. Thereafter, it was combined with group IV recruitment. It means that VAO is one of the positions for which Group IV recruitment is conducted by TNPSC for different positions. As the state of Tamil Nadu has many villages, TNPSC calls for eligible candidates to apply for VAO recruitment and this recruitment announcement is made at least once in a year by the commission. Q. If I Get The Hall Ticket For TNPSC VAO Does It Imply That I Am Eligible For This Position? A. No, TNPSC claims that it is the responsibility of applicants to make sure that they meet the eligibility requirements with respect to age and education before applying. The commission will not verify the details furnished by the candidates in the online application. Whoever has applied correctly will get the hall ticket. The verification of eligibility will be conducted by the commission only at the time of document verification for candidates shortlisted from the written test. Q. Should I Choose General English or General Tamil At The Time Of Applying? A. Yes, you should choose either one at the time of applying. If you do not choose anything, it will be presumed by the commission that you will take the test in English.